A Pellucidar novelette written with the approval of the Edgar Rice Burroughs estate. A plague is spewing forth from the Dead World, the stationary moon that hovers over the Land of Awful Shadow in the land within the Earth. 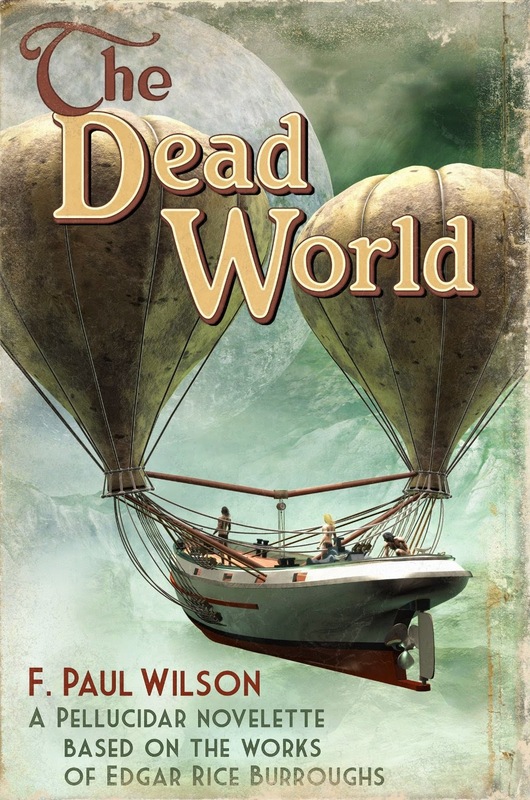 David Innes, Emperor of Pellucidar, and the eccentric inventor, Abner Perry, rig a balloon to carry them to the Dead World. But Pellucidar's mysterious moon is not what it seems, and far more bizarre than they ever dreamed. It holds the answer as to how Pellucidar was formed - and how it will be destroyed. Can they stop the plague before it wipes out all life in the Inner World?